Vice has written an article that invites us to second-guess our collective disdain for Adobe Flash. The cross-platform software suite has become shorthand for obsolete, CPU-sapping web monstrosities: Sitting through a slow build of animation and music was once the common price of admission to access the portfolio of a wedding photographer, artisanal cheesemaker, or digital media agency. Flash’s demise was hastened by Apple’s decision not to include Flash player in iOS, which helped usher in HTML5 as a replacement (albeit an incomplete one). A controversial choice at the time, the iPhone’s Flash-free environment proved to be the beginning of a trend. But in its “Gone With A Flash” feature, Vice rightfully points out that Flash played an important role in the internet’s development, and writer Jason Koebler talks to some of the people who are trying to preserve this history. 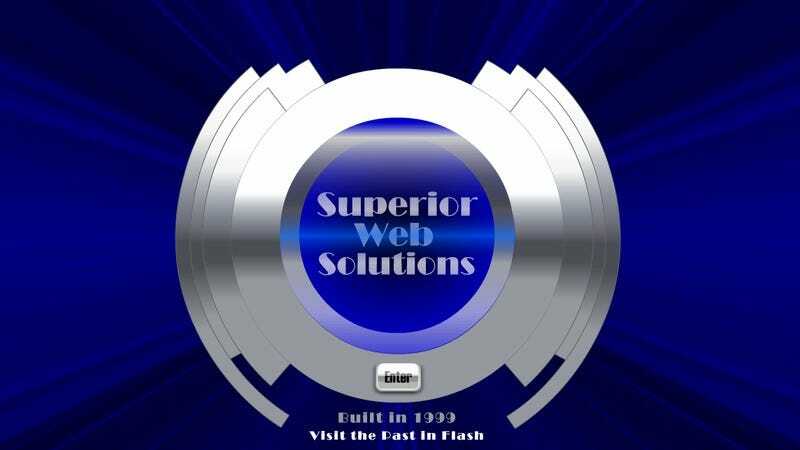 There’s a lot of Flash content, after all, that will become unavailable as support wanes on popular operating systems. Flash was a great environment for creating games and animations, among other works. While HTML5 can now do much of the heavy lifting of Flash, it does nothing to rehabilitate the enormous body of Flash work that already exists. Besides, if the renaissance of animated GIFs has taught us anything, we should know that a file format may be down, but it should never be counted out.